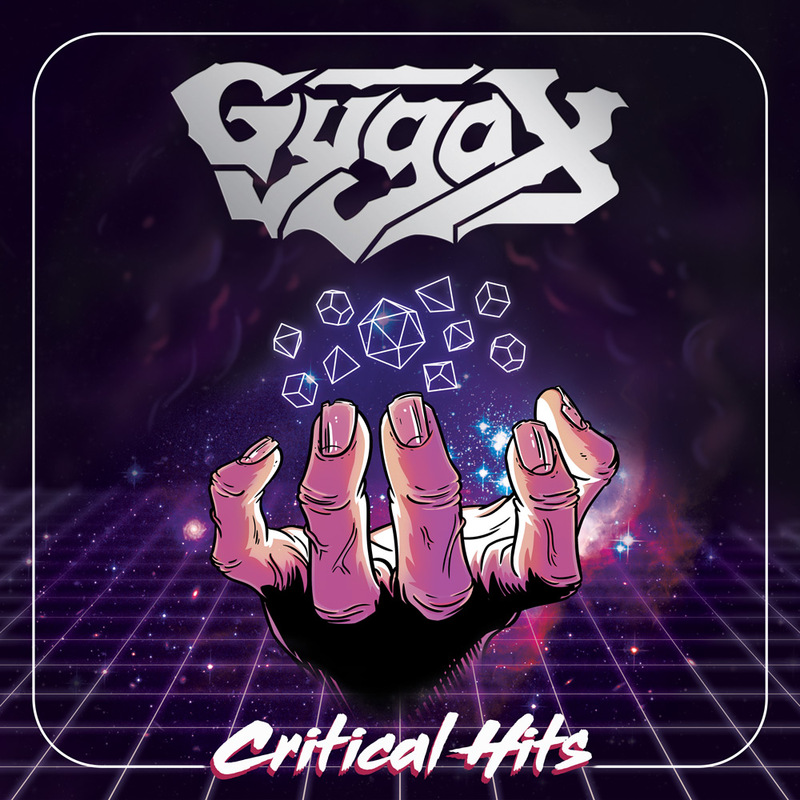 Critical Hits, the debut LP from Ventura, California-based ex-Gypsyhawk ragers, GYGAX, is out this week through Creator-Destructor Records, and in celebration, the entire album has been unleashed up on the masses early through an exclusive stream at Revolver Magazine. 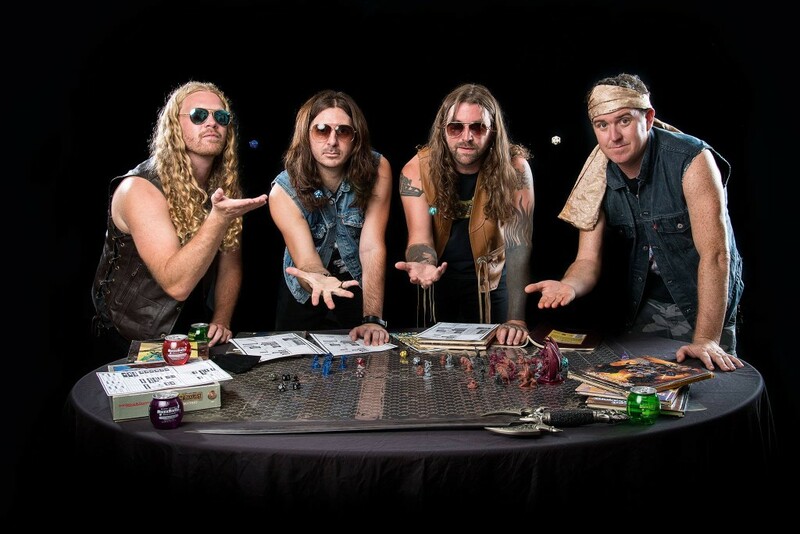 With their band moniker residing as a tribute to the creator of Dungeons & Dragons, GYGAX delivers a straightforward but triumphant hybrid of classic rock and heavy metal, heavily steeped in the imagery of fantasy literature and role playing games. Picking up where Gypsyhawk left off, the band’s sound is rooted in the musical stylings of metallic ‘70s rockers Thin Lizzy and Deep Purple, with equal parts metal and boogie-inducing groove. Slay the dragon with GYGAX’ Critical Hits LP as the soundtrack, courtesy of Revolver Magazine, at THIS LOCATION. Critical Hits is out this Friday via Creator-Destructor on 12” LP pressed on 180-gram colored vinyl, and on all digital platforms. Preorders for the wax and merch are available HERE. While GYGAX does not plan on becoming a heavy touring act, tied directly in conjunction with the dispatching of Critical Hits the band will perform a string of record release shows. The band will storm Oakland, California this Friday, January 22nd on the day of the LP’s release, followed by a show the following evening in Reno, Nevada. A hometown record release show in Ventura, California is also slated for next Friday, January 29th. Joining GYGAX on all three shows will be labelmates, Wilderness Dream.